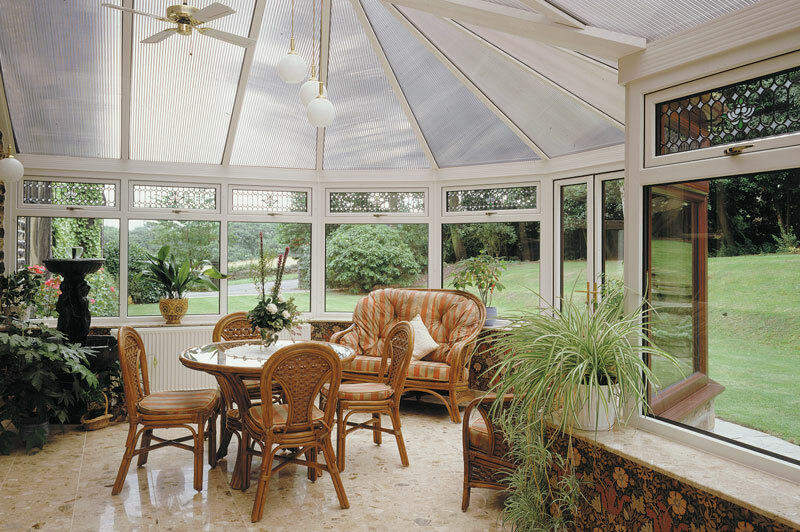 An inspirational collection of fully installed stylish conservatories. The ideal way to extend your home and lifestyle. 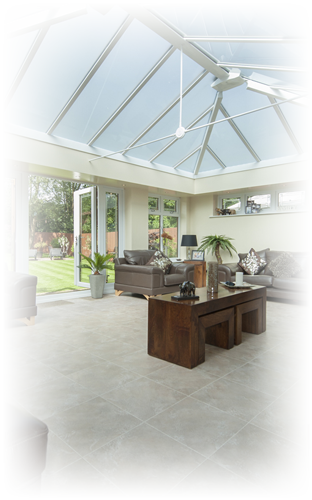 A conservatory is a brilliant and economical way to extend your home that is perfect for a variety of uses and we offer a range of styles to suit all tastes and budgets, from the simple and affordable sunlounger, to the authentically styled Victorian. All styles are available in both dwarf wall and full height and are the perfect way to extend your home, whether it’s for entertaining friends, a place for the children to play or somewhere to relax with the Sunday papers. 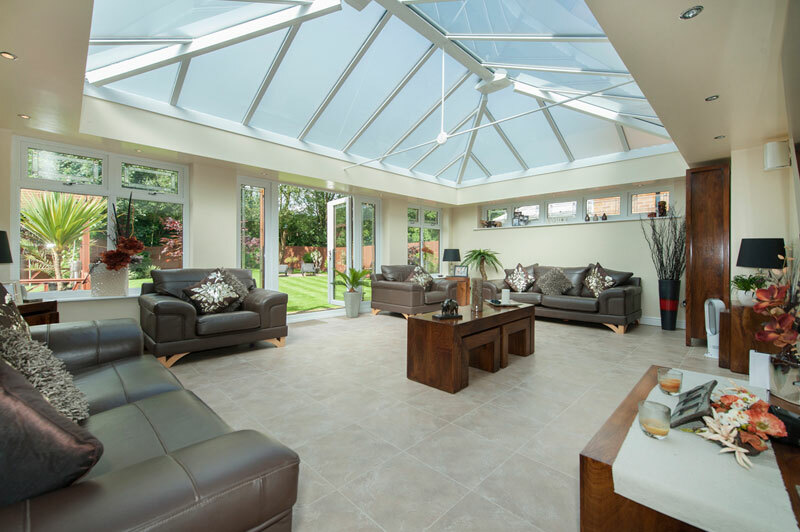 Unlike most home extensions, conservatories don't always need planning permission and we can arrange for the whole installation process to be done, including planning, the base, building work, electrical and plumbing. To help create your dream conservatory, we have recently introduced a technically advanced Computer Aided Design (CAD) service that will give a realistic three dimensional image of different styles and designs that will help you to visualise how your conservatory will look on your home. This service is offered completely free and of course without obligation, and is located within our comfortable showroom in Thurmaston, Leicester. 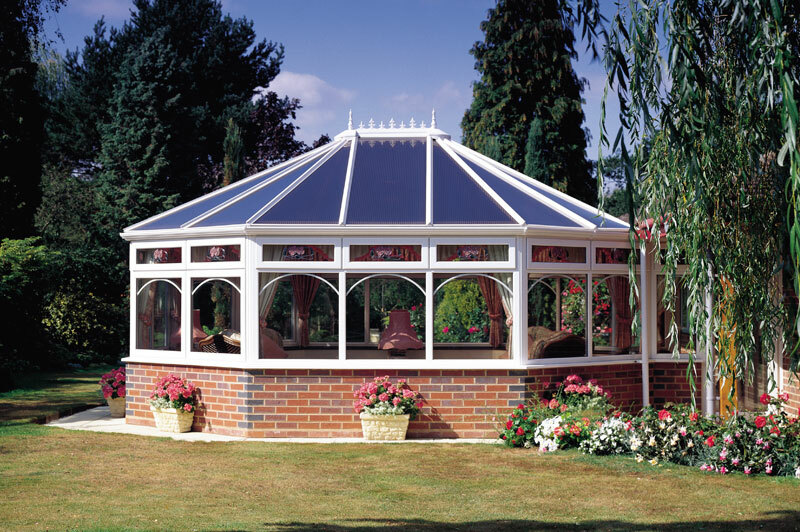 If you would like to take advantage of this free service, please telephone to book your personal appointment and we will be delighted to help you plan your dream conservatory. 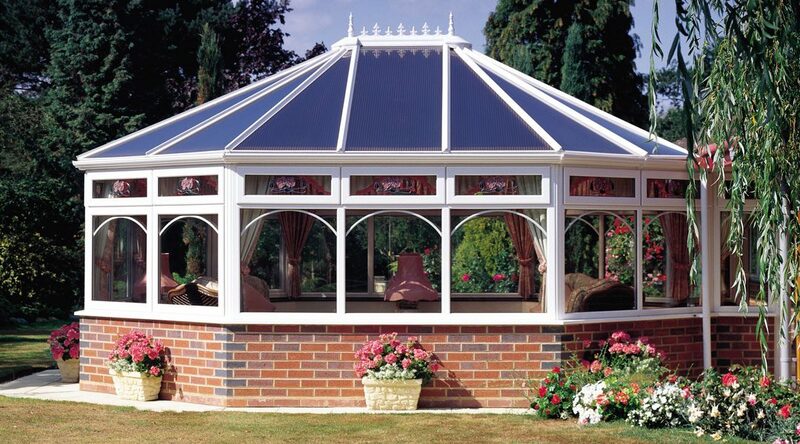 Please call our conservatory experts on 0116 269 6669. 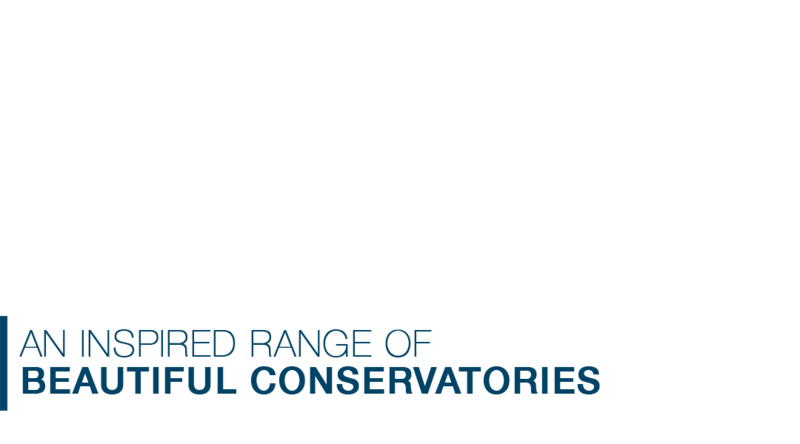 As you would expect, Abbey conservatories offer the same high quality features and specifications as the rest of our upvc product range including frame colour and finish, security and low maintenance, so you can spend time enjoying your conservatory rather than maintaining it. 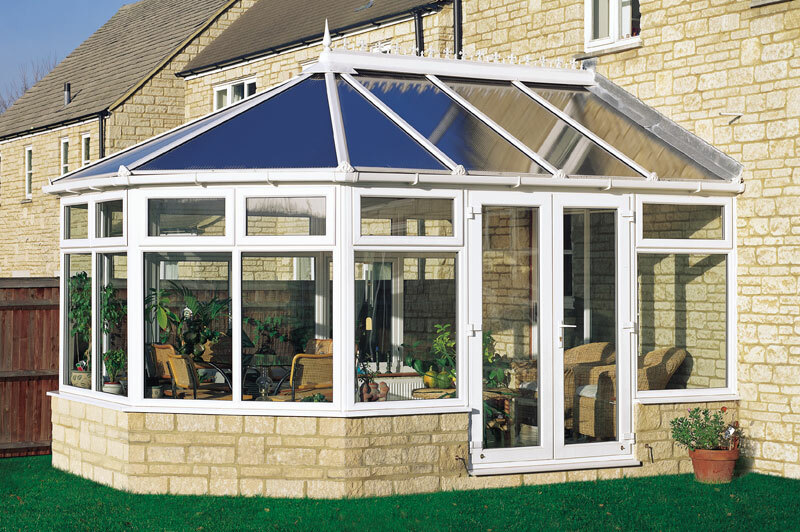 We also manufacture and install double glazed upvc Orangeries, which are similar to conservatories but have side elevations built from brick and elevated lantern roofs. 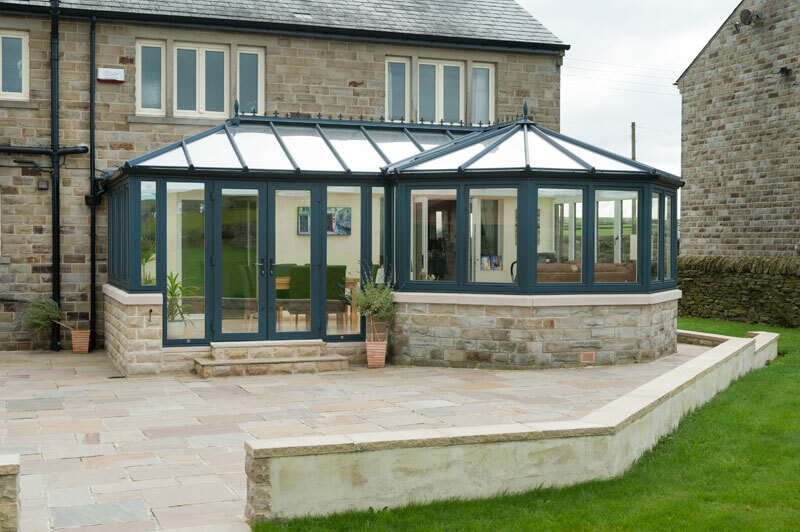 Orangeries became popular over 300 years ago for growing exotic plants but today they make a great extension to any home. • Fully installed by our own Leicestershire based teams. 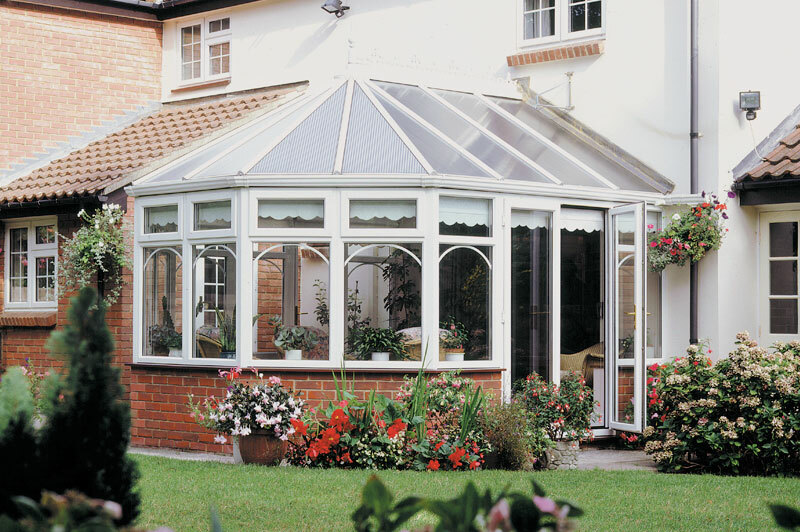 We've been installing conservatories throughout Leicestershire for over 28 years, so your home really is in good hands.